24 nights of Christmas stories: Wrap 24 books with stories about Christmas and put them under the tree. Each night, open a new book which you read as a family before bed. This idea came from Simply Sara, and it is right up my alley because we love to read in this house! 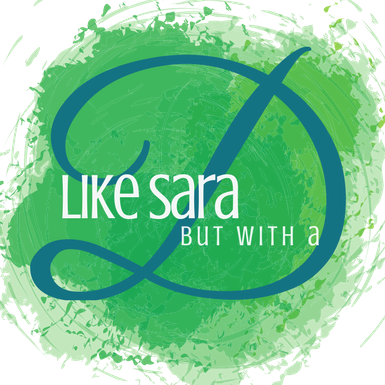 Sara said she gets some of the books from the local library. What a smart idea for a new family tradition that won’t break the bank. 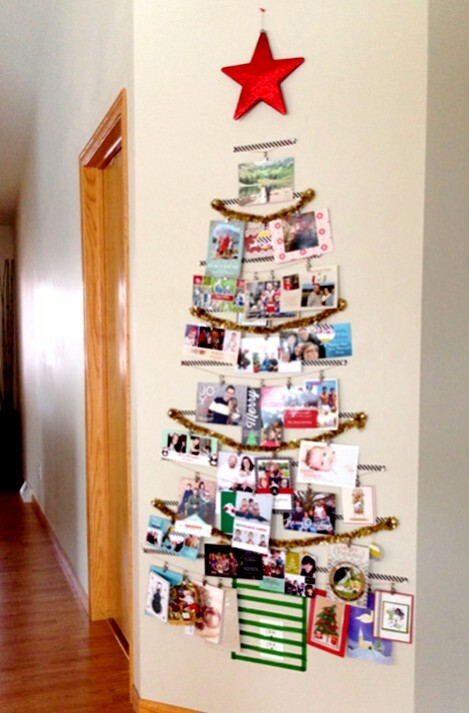 Washi Tree: It is always tough to find a way to display all of those pretty holiday cards! Thyme is Honey has solved the dilemma with an awesome washi tape tree display. The instructions make set up sound like a breeze…now to find a wall big enough. Calendar gift: This is something that my husband and I do for our parents as one of their Christmas gifts, and to be honest it is probably the favorite gift we give all year! We do ours in a sort of documentary-style of our year adding vacation pics, school pics, and just silly random selfies. We use Shutterfly because it is so easy to put together with their templates! Santa’s Footprints: Sally of Little Hiccups has created a fun extra touch to get your little ones really excited for Christmas morning, leaving Santa’s footprints around the house! If you don’t like the idea of using glitter (hello mess!) you could try flour, powdered sugar, or fake snow! House Party: Have a gingerbread house making party! Eat This Up has created a step-by-step plan so yours is sure to go off without a hitch! Even if you don’t invite anyone but your own immediate family, think of how much fun you will have making silly gingerbread houses together! If houses seem too ambitious, you could always stick to a gingerbread man making party instead! Photo used with permission. All rights belong to The Girl Creative. Game Night: Have a Christmas game night! Crank your favorite carols, mix up some hot chocolate and have some family game night fun with these printable bingo cards from The Girl Creative. Christmas Campout: Make a comfy blanket fort and everyone pile in with snacks to watch your favorite Christmas films! The Dating Divas is bringing some serious fort inspiration. What do you think? Did you find your new favorite holiday tradition on the list? I would love to hear more about the ways you celebrate with your family! Which Christmas traditions will you be celebrating this year? I’m always up for a family game night! Us too! You should try the exploding kittens game for some silly fun after the bingo of course! This is a fabulous round up! We do a few of these things and it makes the season so much fun. I love the idea of the reverse advent. What a great way to focus on giving instead of receiving. I really really liked that idea. It is such a great way to remind your family to give and be grateful for what they have. 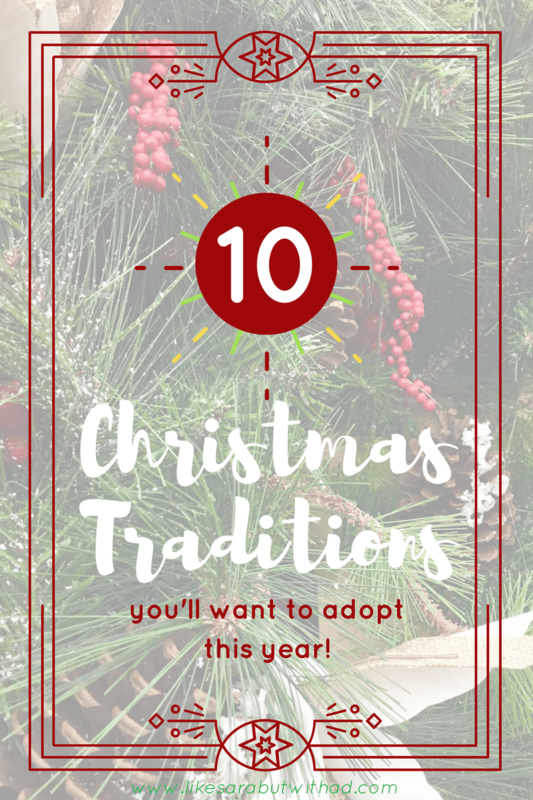 These are awesome traditions! Last Christmas we started family pajamas and gingerbread house making. My kids would love the 24 nights of Christmas stories! You are on it! What other traditions do you guys have? I love the 24 nights of Christmas stories. What a great tradition and a fun way to encourage reading. Plus, using the library books makes it rather inexpensive! The washi tree is a really fun idea! I also like Christmas movie nights with family, but my little one is too young for that just now! I think I’ll see about making that a fun Christmas themed date night with Hubs! I love the cute holiday pjs. That’s one of my most favorite for sure. I love when you put together these lists! Thank you ma’am. I miss seeing you around! I’m glad you’re back, lady! I hate that you had to start over though!